Car Club is committed to protecting the privacy of our customers in line with the Personal Data Protection Act. By submitting the form, we have the permission to contact you. 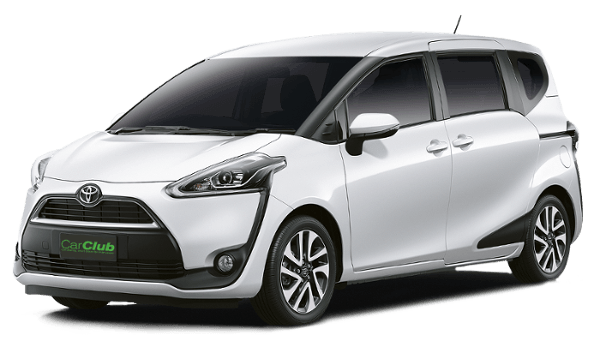 We are the largest and most established Car-Sharing operator in Singapore since 1997. 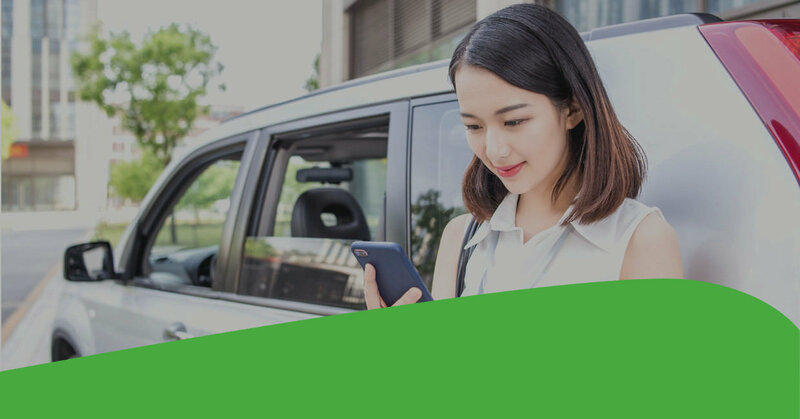 With decades of experience and a solid reputation, we are committed in delivering exceptional Car-Sharing experiences to you. Research shows most cars are under-used 70% of the time. If you don’t drive often to justify the expenses, Car-Sharing frees you from the burden of long-term financial responsibilities that come with car ownership. You make the decisions of when and where you need a car, and pay only for what you use. From hourly to a full-day usage, Car Club takes care of the car insurance, petrol, season parking fee, road tax and maintenance! 24/7 access to 230+ cars at 120+ Car-Sharing stations in Singapore. Conveniently located at HDB estates, MRT stations & commercial buildings. Book cars online easily with instant confirmation, 60 days in advance or within 15 minutes. Our diversified fleet offers you a wide variety of choices that will serve your needs. You could be out with your date, performing personal errands or having a family outing, we’ve got you covered with the right cars every time. Car-Sharing makes a significant impact on the lives of our future generations, by reducing the number of private vehicles and most notably, cut down greenhouse gas emissions that contribute to global warming.